Life in DU might seem all hunky-dory with frequent mass bunks and canteen being your second home but nothing could be farther from the truth. The pressure of assignments and exams can sometimes be overwhelming. The syllabus of every subject incorporates chunks from a number of books and various photostat shops sell the photocopied, bound ‘readings’ of all those books across both campuses. So, to help you through, we have picked out the book and stationery shops you need to bookmark this session for your notes and books near the South Campus! Though most of the books-related issues get sorted in the campus itself, Ber Sarai being near IIT and opposite JNU is a nerd’s paradise and Jagdish Book Depot is just where you’d find all the reference books you can possibly think of without shelling out thousands of bucks. You can score second-hand ones here at cheap prices, as well! So, make up your list and head here for all your stationery and reading needs! 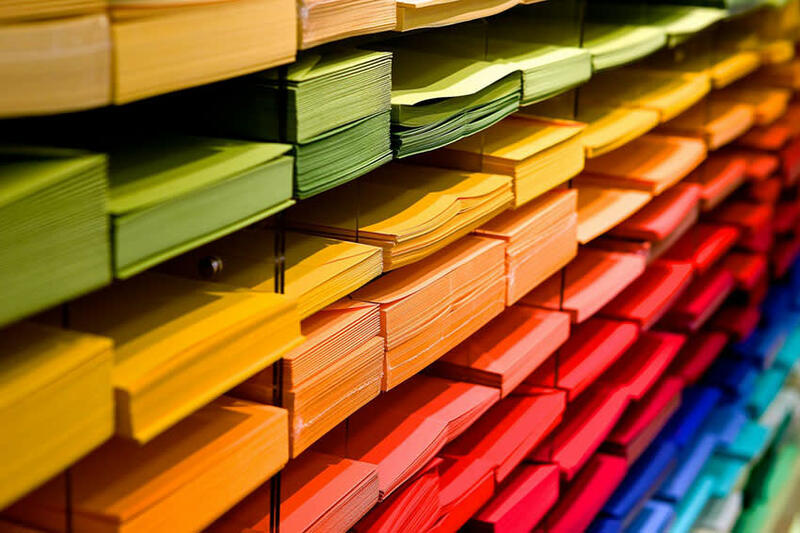 Notebooks, pens, sticky notes, highlighters - these are just some basic requirements for all the students out there and South Campus-iets, Bansal Stationers is just where you need to head to for hoarding quality stationery. 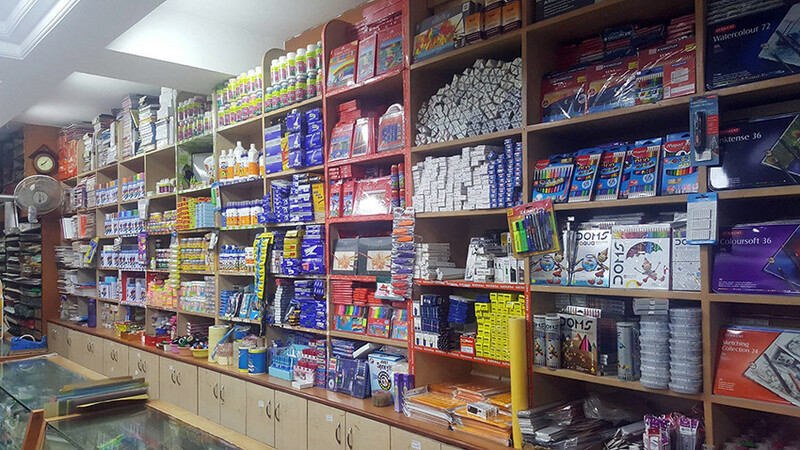 Just a walking distance away from Sri Venkateswara College, this shop houses everything you might need to make those life-saving notes! 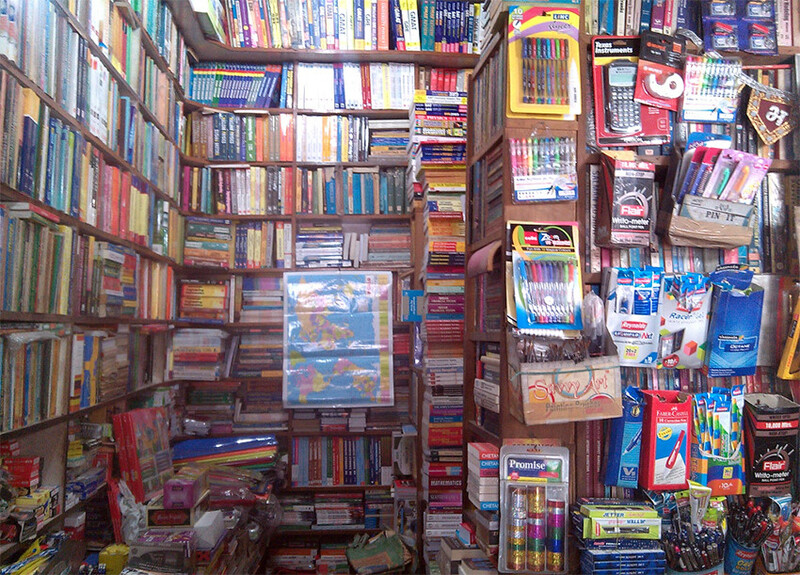 From latest magazines to pretty stationery, you’d find it all at Navneet Book Depot in Moti Bagh Market. This place is usually bustling with students and you’d find guides, books for competitive exams and more here. So, all you last-minute strugglers, scamper here for books or photocopying notes before your exams! Sitaram Stationers needs no introduction. 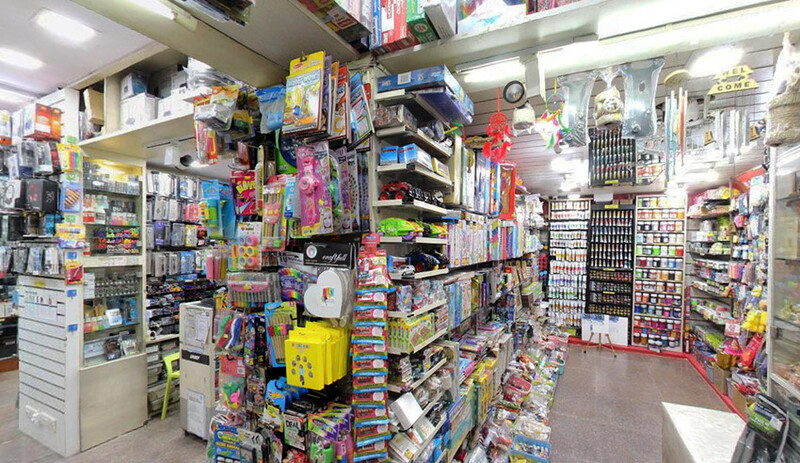 These guys have been in business since 1975 and have built a haven for stationery lovers. You’d find 3D modelling structures, canvases, easels, architectural equipments, coloured pens, notebooks, journals and tons of other things here! So, all you art and architecture students, head to this store for all your requisite needs. Picture Credits: G Digital Media Solutions India Pvt. 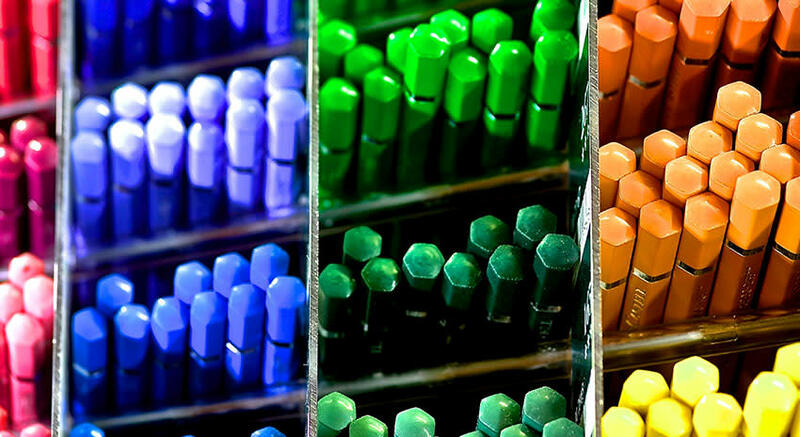 Ltd.
KR Stationers have been helping students get the best stationery products since 1980! 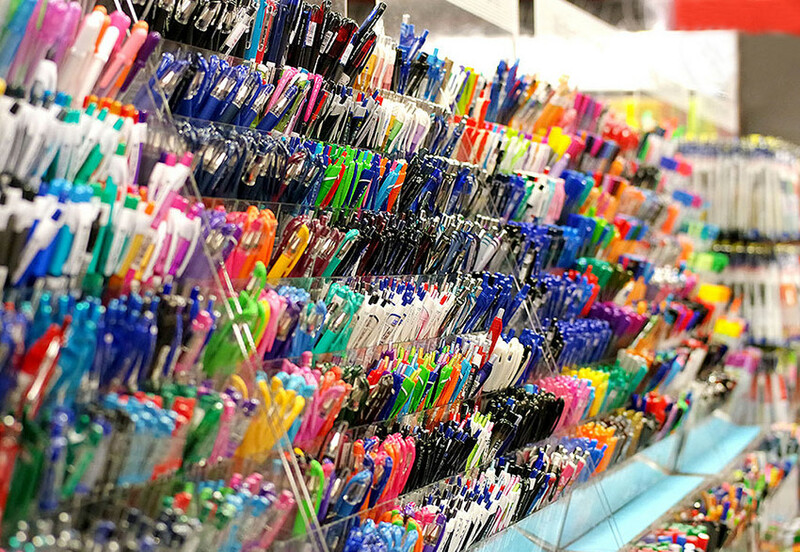 You’d find everything from a calculator, colourful highlighters, bond paper, folders to pens here and the variety they offer will leave you in awe. So, if you’re in a mood of some stationery indulgence, then this is where you need to drop by! Jain Book Shop is a one-stop shop for all your academic requirements. So, whether it is to buy readings or Financial Management books, you know where to head. Being a book depot, they also sell bestsellers, stationary and notebooks. In addition to these, they have a notary for your affidavits, as well! They are saviours of many a Venky-ites so do not hesitate before heading here! So, bookmark all these places for the new semester is already here!